We are exhibiting at Summer Antiques For Everyone at the NEC Birmingham. The Fair is held over 4 days from Thursday 19 – Sunday 22 July in Halls 17-18. 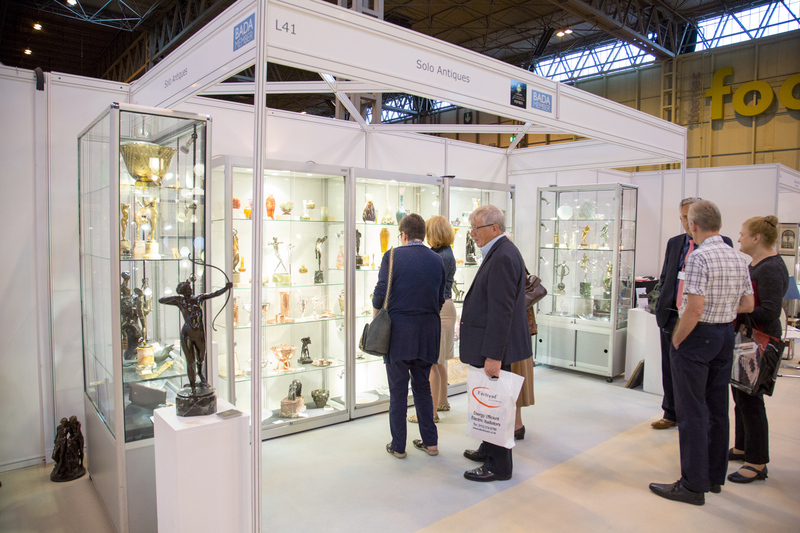 Over 200 dealers will be there showing some of the finest and most unusual pieces from classic to contemporary. The Fair is known as the ultimate destination for collectors, designers and antiques enthusiasts. There is a diversity of pieces to suit all budgets and items range from furniture, ceramics, glass, sculptures and bronzes to paintings, Art Deco, silver, jewellery and vintage. The complimentary ticket entitles you to free parking. The postcode for the event is B40 1NT. The Fair is held 3 times a year. Click on the link below to download an eticket. Each ticket admits one but can be printed more than once and print it off and bring it to the fair to secure entry or download it to your phone to show at the door.